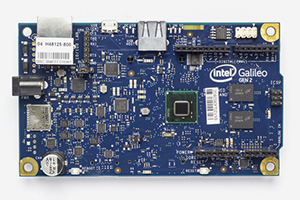 Samsung ARTIK offers a family of modules tailored for the Internet of Things (IoT). 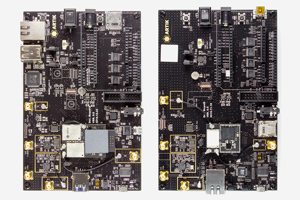 With a tiered architecture built for performance, optimized power consumption, and memory utilization and footprint, ARTIK modules are designed specifically for a variety of applications, from local controllers to powerful hubs with local processing and analytics. 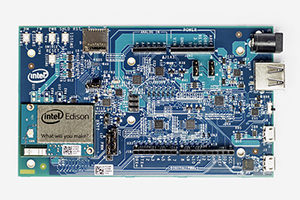 The Intel® Edison development platform is the first in a series of low-cost, product-ready, general purpose compute platforms that help lower the barriers to entry for entrepreneurs of all sizes—from pro-makers to consumer electronics and companies working in the Internet of Things (IoT).